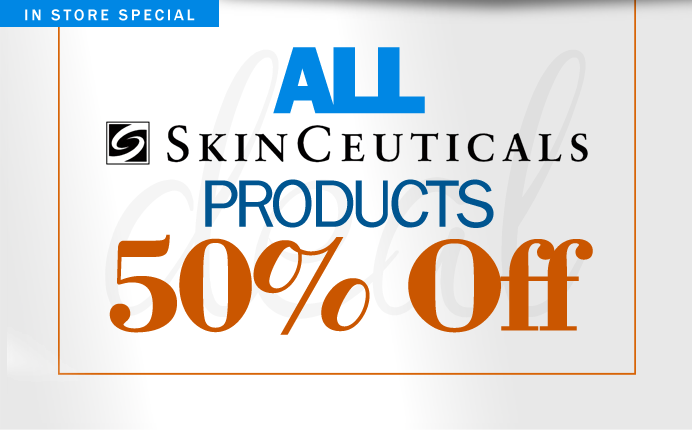 Come in to our Orem store and take advantage of our In-Store Special, ALL SkinCeuticals products are 50% off. Visit us and get in on the deals! We're at 778 South 400 East in Orem. Check out our Contact page for store information and directions.